Seasonal Affective Disorder: Seasonal affective disorder (SAD) is a type of depression that is very common during the dark days of winter. In fact, more than three million cases are reported each year in the U.S. Seasonal affective disorder usually begins in the fall and continues through the winter months. SAD is primarily attributed to the lack of daylight during wintertime and is seldom found in countries where the sun shines year-round. If you find yourself feeling fatigued, depressed, hopeless, and withdrawn during this time of year, you may have SAD. The good news is that you don’t have to suffer with SAD-ness, stress, or anxiety during the winter season. Treatment options are available. 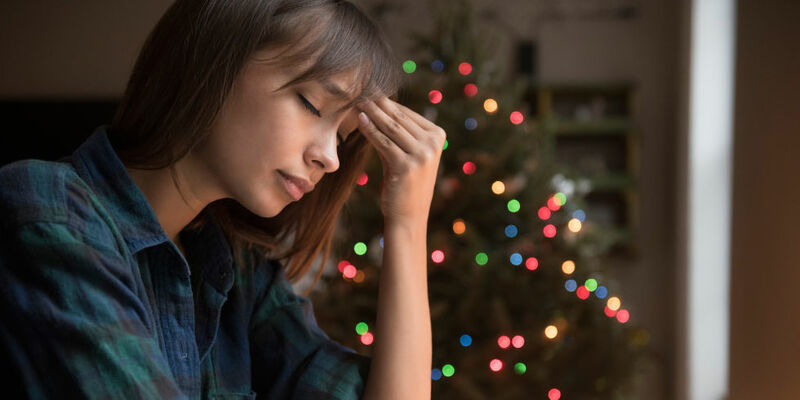 If you’re experiencing symptoms from one or more of these conditions that won’t go away, talk to your doctor or a mental health professional at Edgewater Health right away by calling 219-885-4264.